The KH36 is a top quality unicycle designed for on and off-road riding over longer distances. The large wheel diameter provides stability at high speeds and an external disc brake gives secure stopping power. An abundant use of one-piece forged components ensures high strength and durability. Most of the world's speed records have been established on a geared KH36 including the current 10 km and 24 km world records by team rider Scott Wilton. This is the unicycle that can truly replace a bike for road riding. This unicycle features a Fusion one saddle, a fundamentally new approach to unicycle saddle design. Correct setup is important! We recommend adding a T-bar handle for most riders (not included). 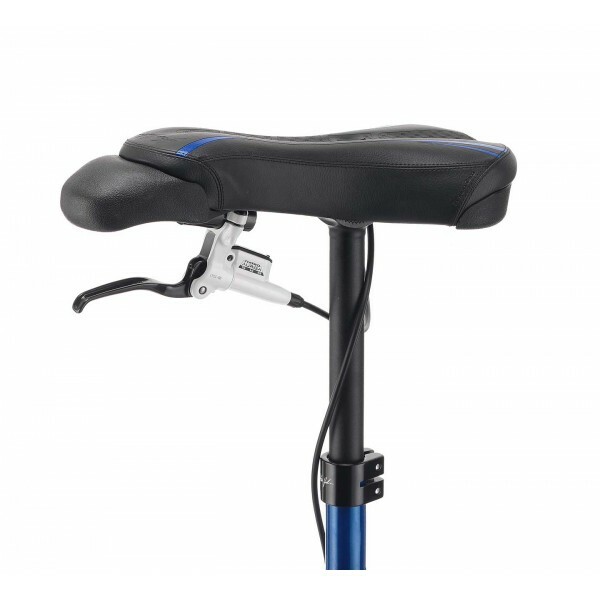 Click here for more information on the saddle and click here for an important setup guide. Out of the box this unicycle comes equipped with carefully chosen component choices that balance the needs for the majority of riders. Assembly instructions for all KH unicycles including the . 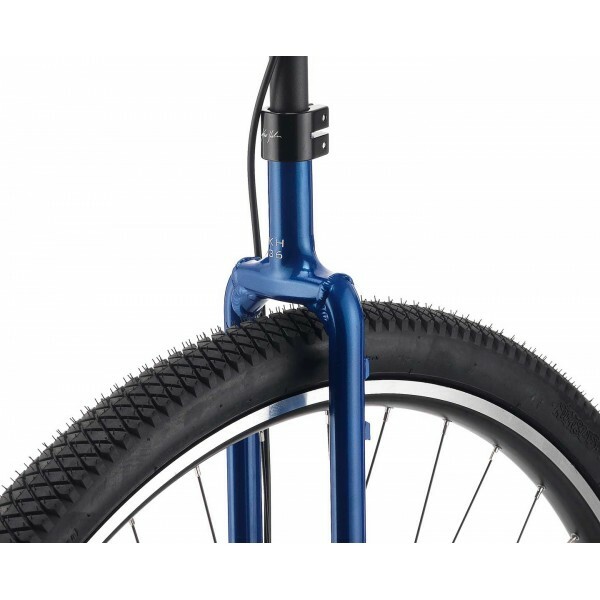 Installation instructions for External Disc Brake (EDB) systems on 2012+ KH unicycles including the . Fantastic unicycle from Nimbus Unicycles. Designed to be strong enough for advanced tricks or riding.. 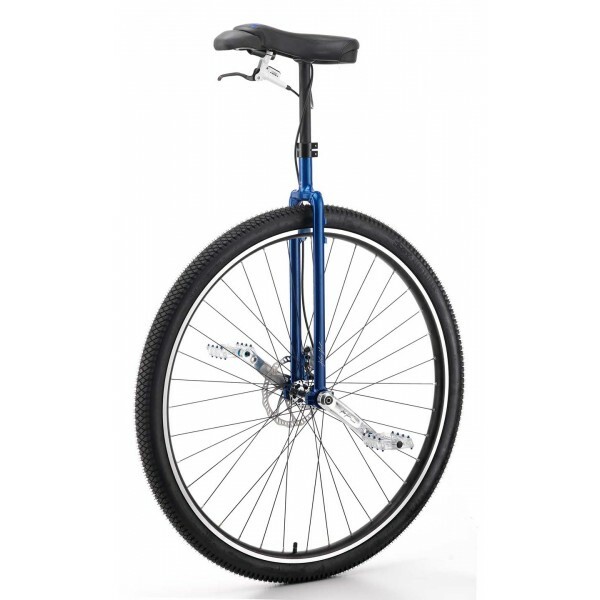 The perfect all around unicycle. The Club Freestyle Unicycle has been designed with the young unicy..